Designed for installations where packaging is at a premium. 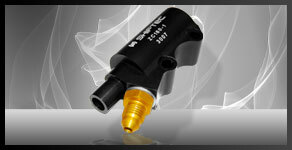 The throttle cable runs through the blipper allowing freedom for mounting. Automatically blips the throttle during shifts to enable the smoothest, fastest and safest downshifting.